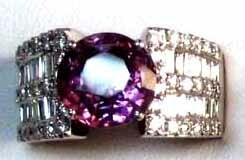 The beauty of Spinels rivals that of Rubies and Sapphires, and Spinel has often been confused for it's more famous cousins in the corundum family. 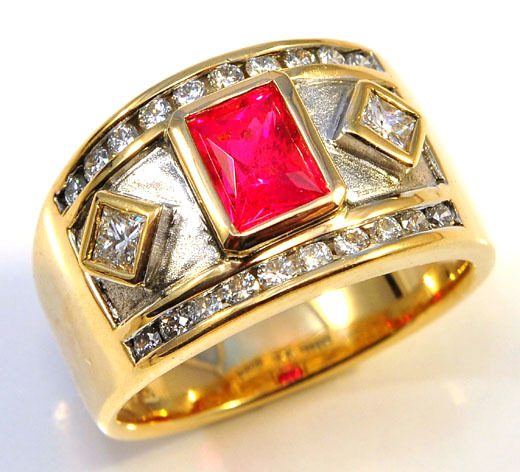 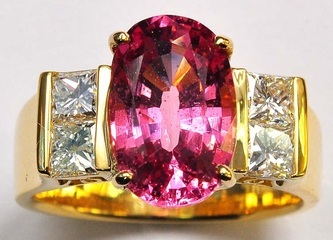 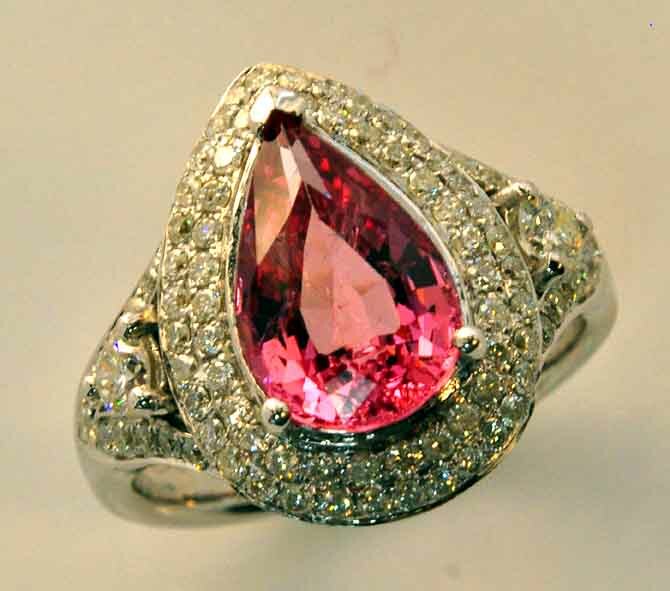 Spinels are their own group of gemstones, and comes in several colors, the most valuable being a vivid currant red color, to a soft pink, bright lilac, and a deep jewel blue color. 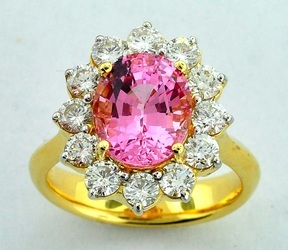 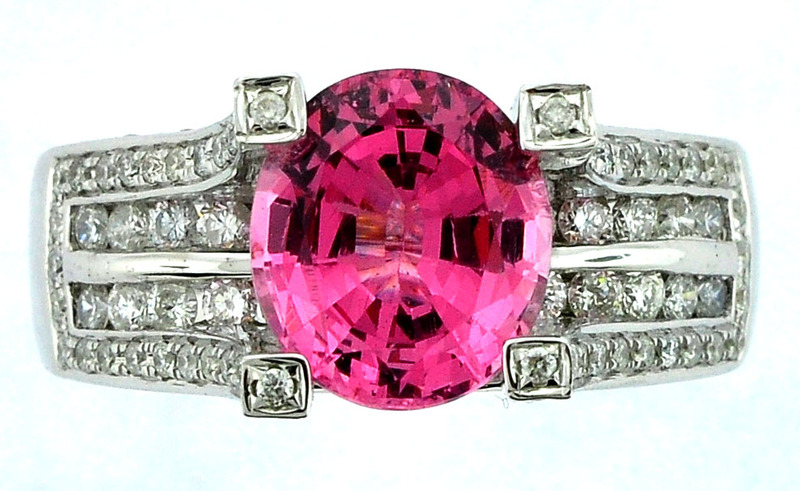 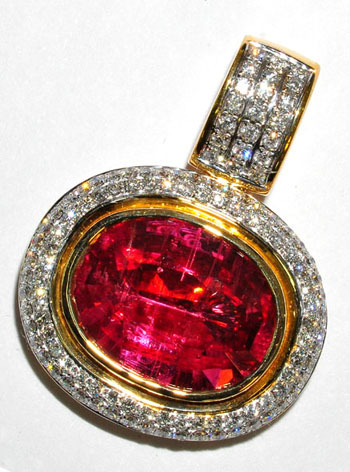 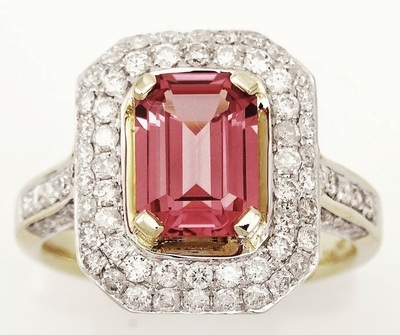 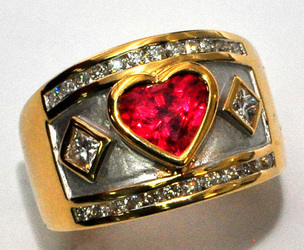 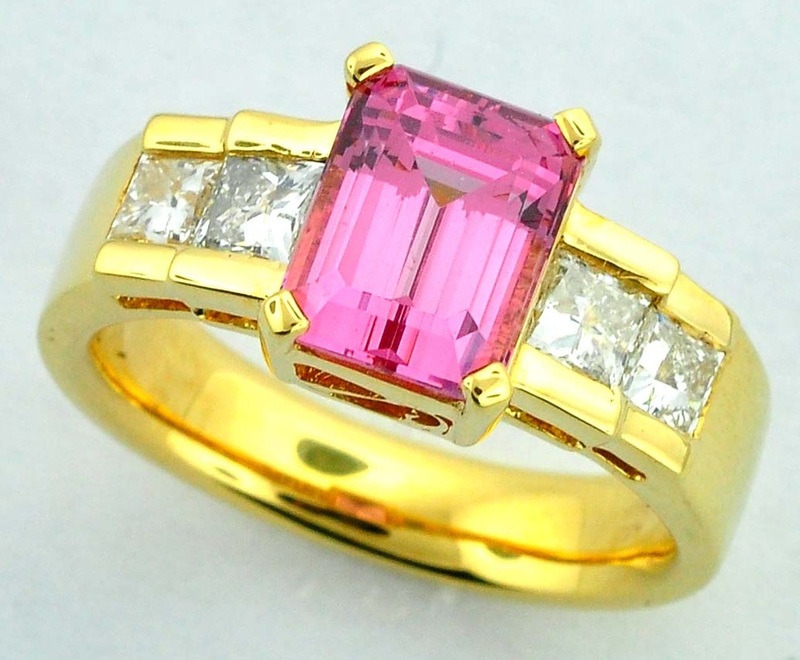 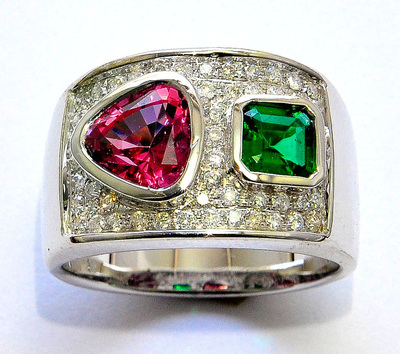 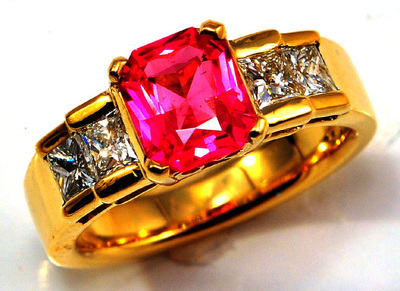 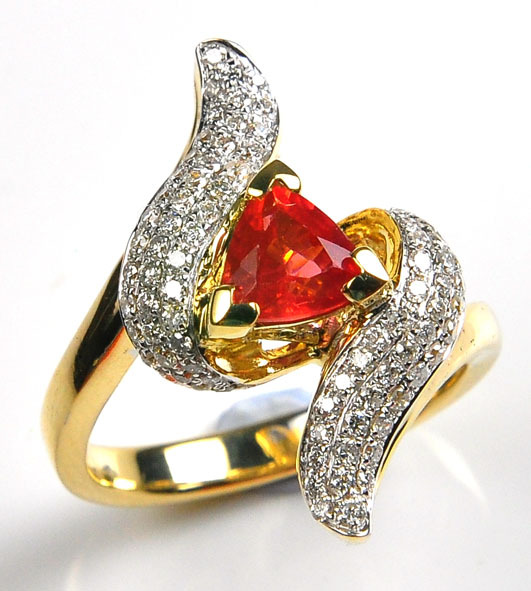 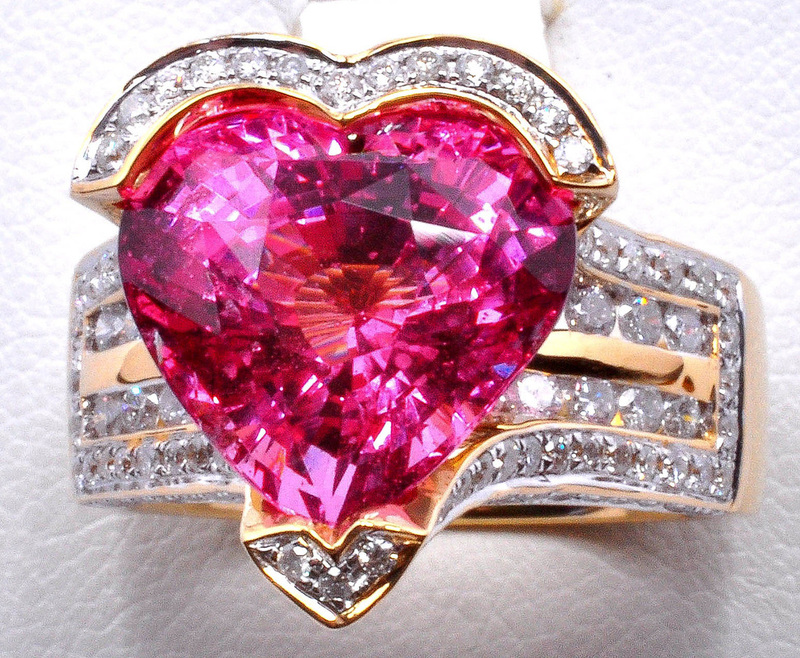 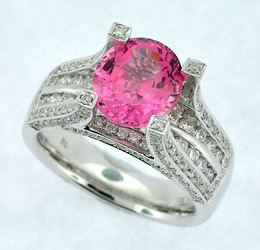 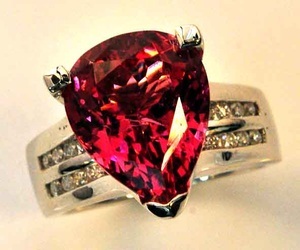 We prize Spinel for it's rarity and beauty. It has a high refractive index which gives it a special brilliance. The most famous Spinel in history is the Black Prince's Ruby, which is an uncut 170 ct. stone set in the Imperial State Crown, one of the Crown Jewels of the United Kingdom. Location: Mainly Myanmar, Afghanistan, Sri Lanka, with new finds in Vietnam and Africa.